Features of this brand new 9,000 sq ft. include separate zones for swimming and running, with the bike zone on a new mezzanine level. The store also boasts a cafe, endless pool, bike fitting studio and gait analysis equipment to cater to all triathlete needs. 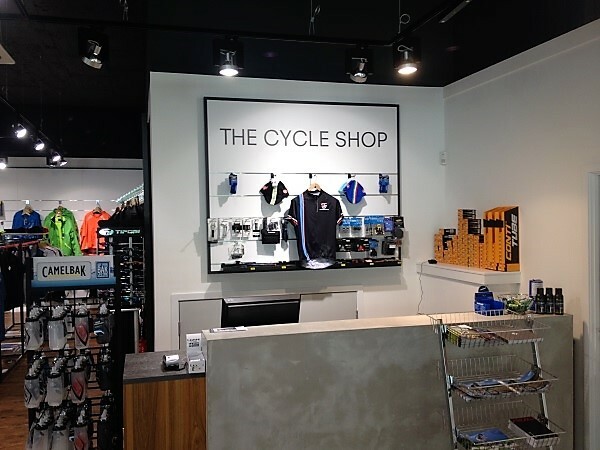 The store in now one of the biggest Triathlon stores in the UK. CONSIDERING A NEW STORE OR STORE REFURBISHMENT?